AllDup is freeware and help you keep your entire hard drives, storage media or individual directories to search for duplicate files and delete them only selectively. The search, by combining the following criteria are taken: file name, file extension, file size, file content, date modified, date created and file attributes. Audio Gordian Knot - THE tool for DivX / XviD backup utility. With support of DVDs, MPEG2 (such as DVB captures and transport streams), MPEG1 sources along with AVI/DV sources encoding into your favourite MPEG4 format was never as easy as now! 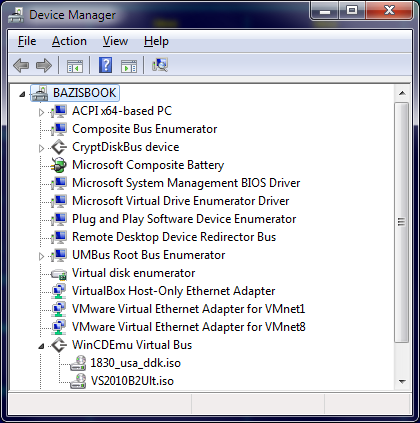 DVD Decrypter is a software application for Microsoft Windows (including Windows 7 support) that can create backup disk images of the DVD-Video structure of DVDs. It can be used to image any DVD, but controversially it is especially useful for decrypting copy protected movies. The program can also record images to disc. 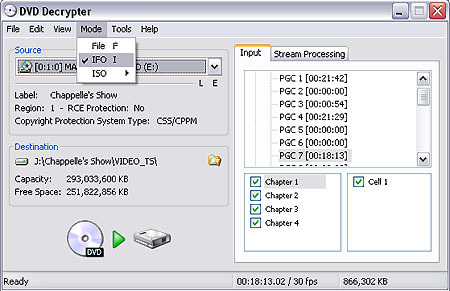 Content Scrambling System (CSS) decrypting software (such as DVD Decrypter and AnyDVD) allows a region-specific DVD to be copied as an all-region DVD. 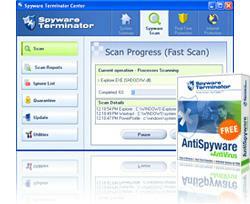 It also removes Macrovision content protection, CSS, region codes, and user operation prohibition. 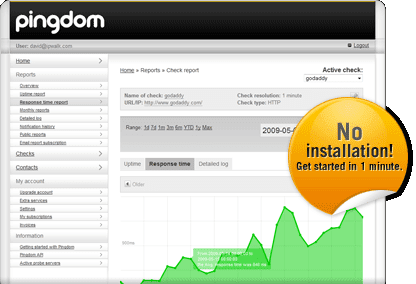 Comodo Antivirus: Obliterate viruses and malware without hogging your PC's resources. Unreal Commander − is freeware file manager for Windows® 2000/XP/2003/Vista/7. WinCDEmu makes mounting CD/DVD images simple: double-click on an image file in Windows Explorer and a new drive letter with the mounted image will appear. You can mount as many images as you want at the same time, and you don't need to reserve drive letters when nothing is mounted. WinCDEmu supports ISO, CUE, NRG, MDS/MDF, CCD, IMG formats and runs on all Windows versions from WinXP to Win7. 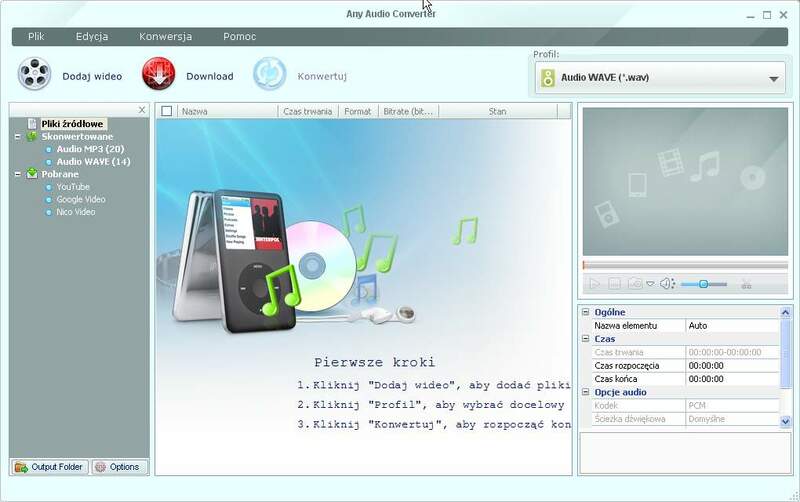 Any Audio Converter is a versatile audio converter and audio extractor with user-friendly interface and powerful functions. As an audio converter, Any Audio Converter can convert audio between MP3, WMA, WAVE, AAC, M4A, RM and OGG formats as well as convert other unprotected audio formats. As an audio extractor, Any Audio Converter can extract audio from all popular video formats and online videos from YouTube, Google Video and Nico Video. LAME development started around mid-1998. Mike Cheng started it as a patch against the 8hz-MP3 encoder sources. After some quality concerns raised by others, he decided to start from scratch based on the dist10 sources. His goal was only to speed up the dist10 sources, and leave its quality untouched. That branch (a patch against the reference sources) became Lame 2.0, and only on Lame 3.81 did we replaced of all dist10 code, making LAME no more only a patch. 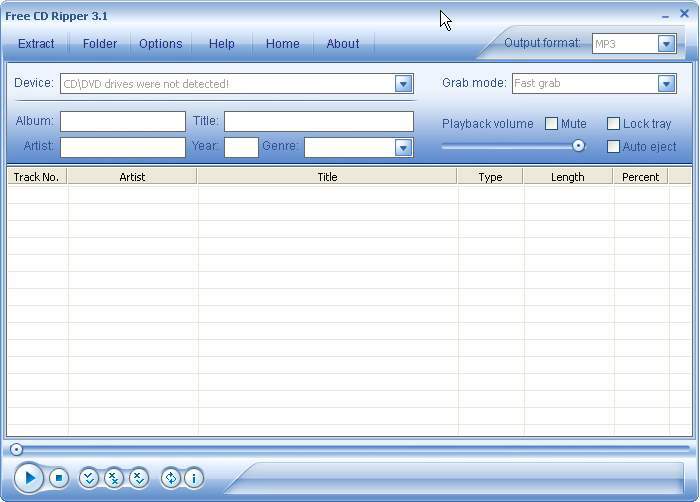 Free CD Ripper is a powerful, professional software which can extract Digital Audio tracks from an Audio CD into sound files on your hard disk. With its powerful sound engine, it extracts with high speed and quality. Free CD Ripper supports Freedb and ID3 tagging so you can automatically download CD track information and it them in the encoded file. It's a FREEWARE. Speedy, efficient, and free. µTorrent is the world's most popular BitTorrent client for a reason. What's New in µTorrent 2.2?